152 of Norway’s foremost young performers of classical music were gathered in January in Oslo for the national part of Youth Championship 2018–2019. 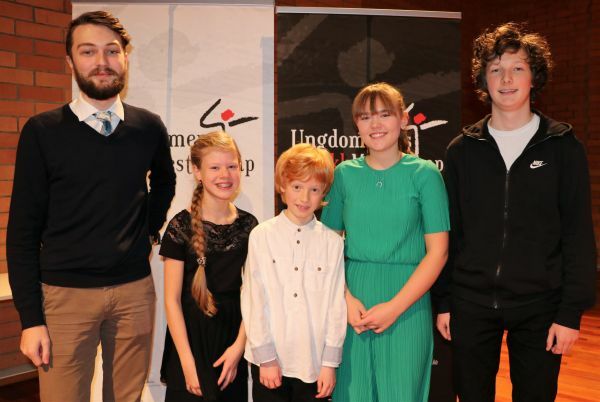 The Norwegian School of Culture, the Norwegian Music Association, the Music Pedagogical Norway and the Norwegian Academy of Music hosted Ungdommens Musikkmesterskap (Norwegian Music Competition for Youth). Seven regional championships in November served as a qualification for the national championship. In Oslo, the best musicians received a new, valuable concert experience in the national championship. Everyone who participated played for a jury, with the audience present in the hall. All participants received written feedback on their performance from the jury. Competing in music is a complex achievement, where, among other things, technical skills, musical expression and style understanding are part of the criteria that form the basis for the jury’s final overall assessment. 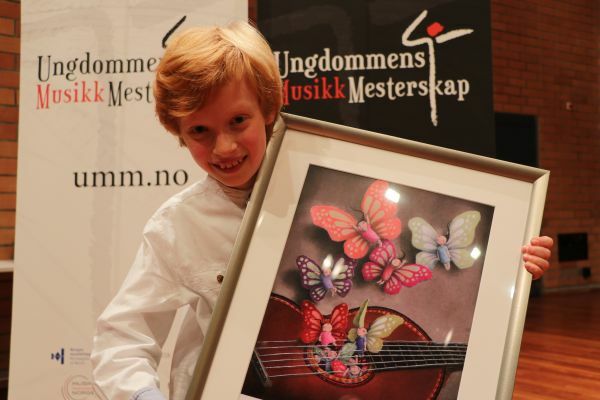 Finally, this edition of the Ungdommens Musikkmesterskap (Norwegian Music Competition for Youth) has awarded Florian Rademacher Krogsæter as first prize winner, the youngest ever to have become Musician of the Year in UMM (ten years old). The Ungdommens Musikkmesterskap has multiple aims: to encourage young musicians to develop their talent, to be a good arena for artistic expression, to make young musicians visible as practitioners, to build a community for young musicians, to develop cooperation between Norway and Europe. Not only that, but following all these valuable scopes, the Norwegian Music competitions for Youth creates a place for youngsters in classical music, making them passionate to it and creating for them the possibility to have a future in it.